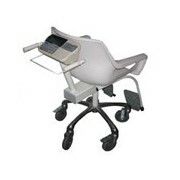 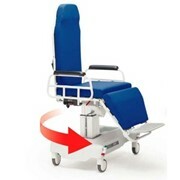 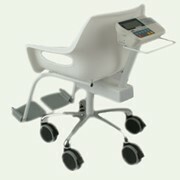 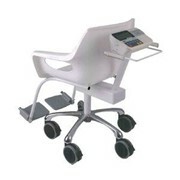 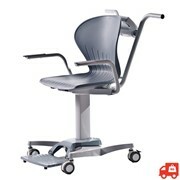 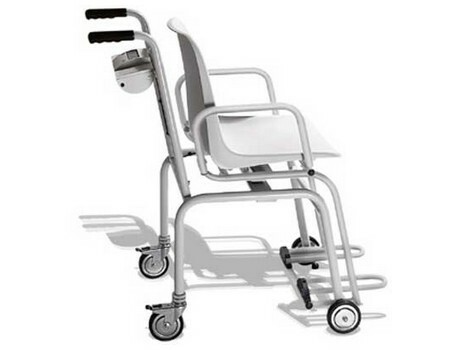 Seca Chair scales are suitable for immobile patients or those who are unsteady on their feet. 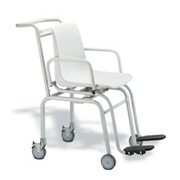 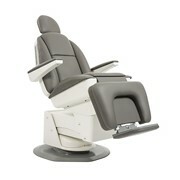 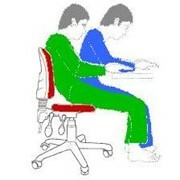 Intelligently constructed with retractable foot and arm rests. 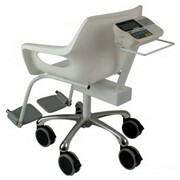 The precise weighing technology provides accurate results, including BMI calculation.